Estudi 1: Donovan mastering for his tripe CD of The Fairy Tales of Hermann Hesse reading. Estudi 1: Mastering del CD triple per Donovan, del seu audiollibre The Fairy Tales of Hermann Hesse. 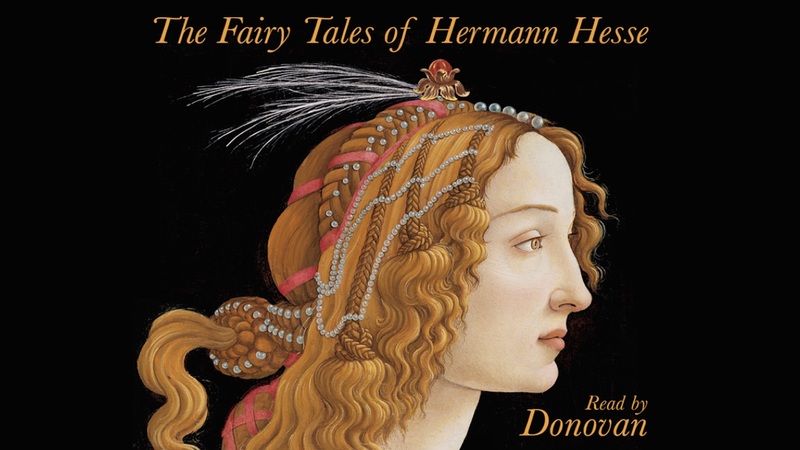 Estudi 1: Mastering del tripe CD para Donovan, de su audiolibro The Fairy Tales of Hermann Hesse.